Fashion magazine '1st Look' revealed their moody pictorial with Sunmi! 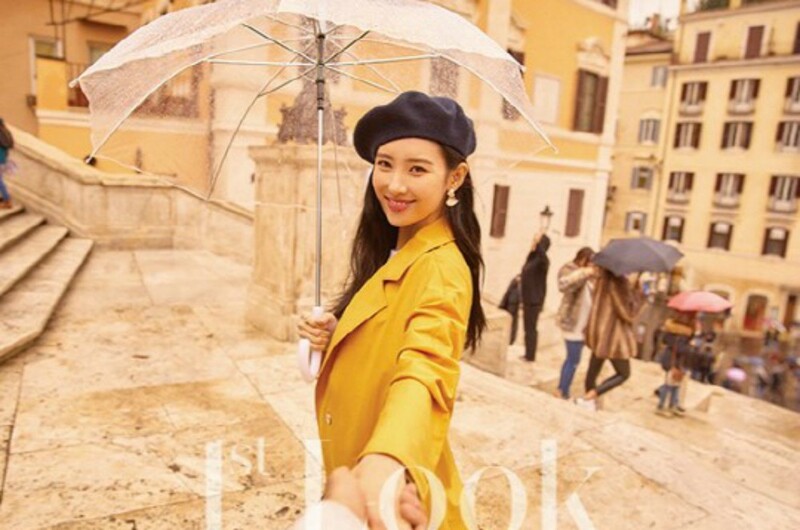 Recently, Sunmi flew all the way over to Rome, Italy for her photoshoot with '1st Look'. Through the pictorial, she showed off her lovely, elegant look combined with unique colors and clothing that fit perfectly with the overall, classy concept.